The MacGregor DCT elite irons are designed to help improving golfers to achieve impressive levels of distance and consistency from a variety of lies around the course. 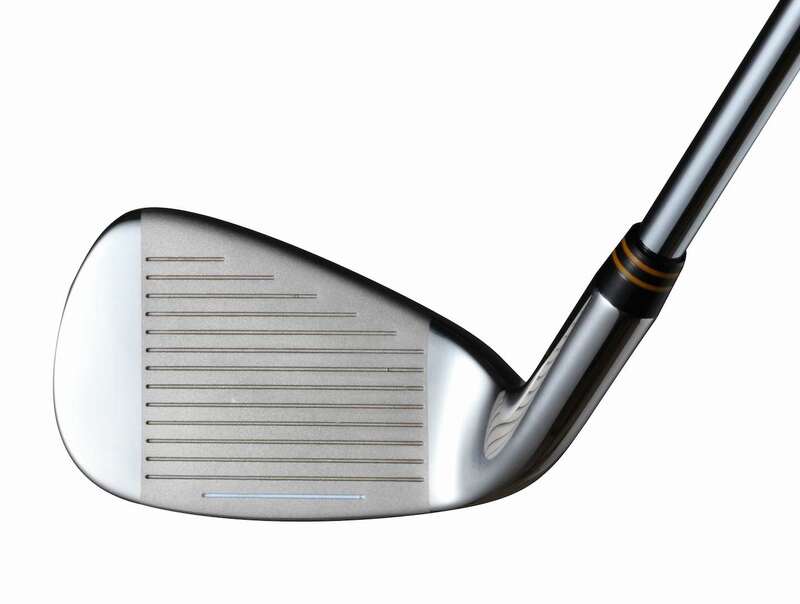 Manufactured from 431 stainless steel, they featurea an over–sized head design coupled with perimeter weighting to offer extreme forgiveness across the entire clubface. 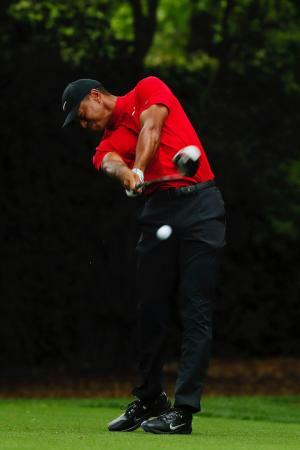 Golfers will achieve greater consistency and distance from solid and off–centre strikes. Available from 5–SW with either premium lightweight graphite or Rifle steel shafts and a premium soft compound MacGregor grip. 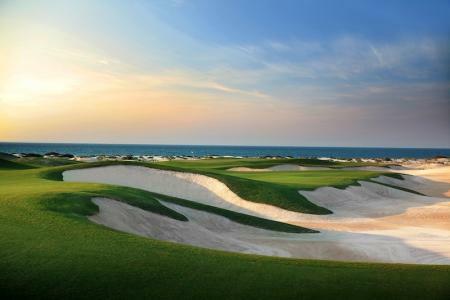 the irons feature an undercut cavity to lower the centre of gravity and so help the player to create a powerful launch from tee, turf or rough. 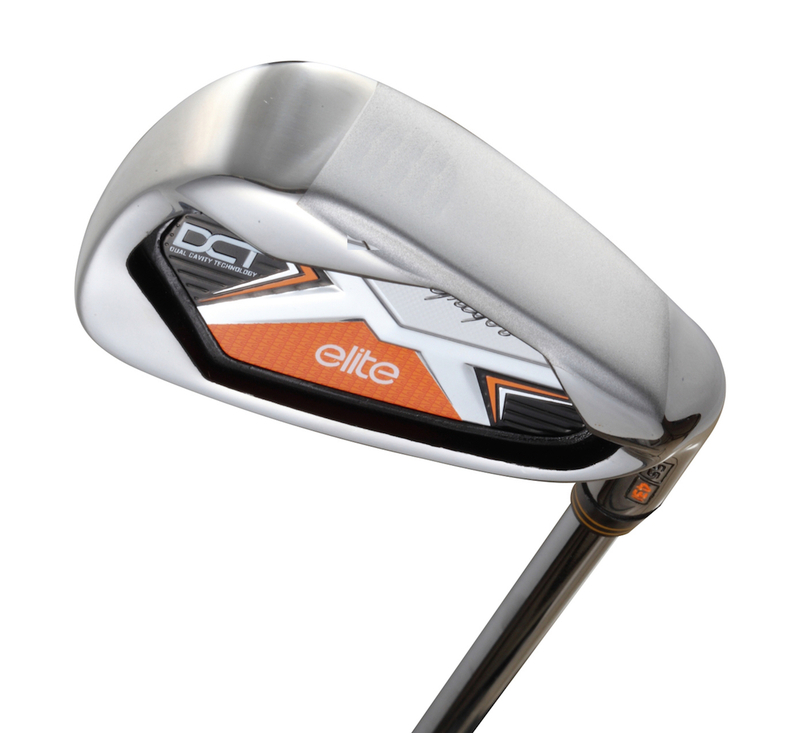 This low COG combines with heel and toe weighting to further increase forgiveness across the clubface. 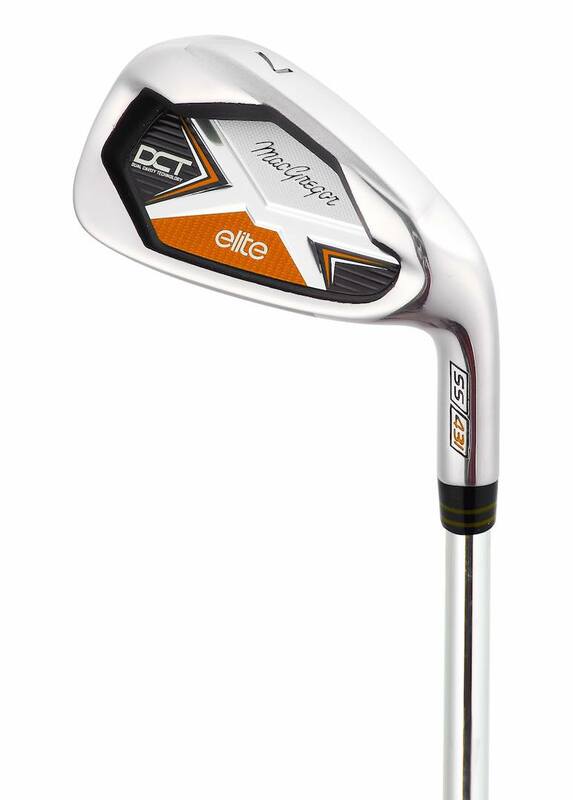 With an RRP of £225 (steel) and £279 (Graphite) for the set, the MacGregor DCT elite irons represent excellent value for money. 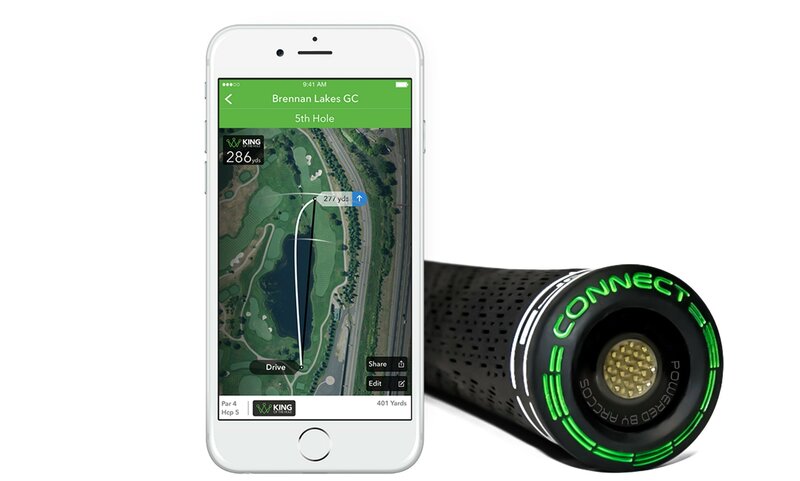 Cobra Connect drivers are a go!